Exceeded my expectations (unfortunately because I have to be up in less than 5 hours). 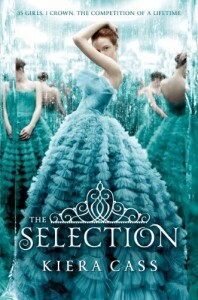 A few pieces felt a little too Hunger Games Deja vu, but overall entertaining read. Hopefully I find time write up a complete review in the near future.